Last weekend, parishioners of the Jacksonville mission parish gathered for the provisional opening of the church’s new hall. On Sunday, February 17, the Rev. Fr. Tateos Abdalian, the Diocese’s Director of Mission Parishes, celebrated the Divine Liturgy and performed a Home Blessing service in the new facility. The hall is located on the first floor of a two-story building that the parish purchased in the summer of 2011. Since then, parishioners have worked together to renovate the building, which will serve as a community center, where local Armenians can gather for worship, and for cultural and social programs. The second floor, which will be completed soon, will be used for liturgical celebrations and performing sacraments. The formal blessing ceremony will be presided over by Diocesan Primate Archbishop Khajag Barsamian later this year. Parish Council chair Elmira Grigoryan expressed her appreciation to the community for its dedication to the project. Special thanks went to Suren Vardanian and Harout Baboyan, who have been overseeing the renovations. Also during his visit, Fr. Abdalian performed a requiem service to honor the Armenian victims of Azerbaijan’s ethnic cleansing. Many of the families in Jacksonville moved to the U.S. after fleeing anti-Armenian pogroms in Sumgait and Baku. 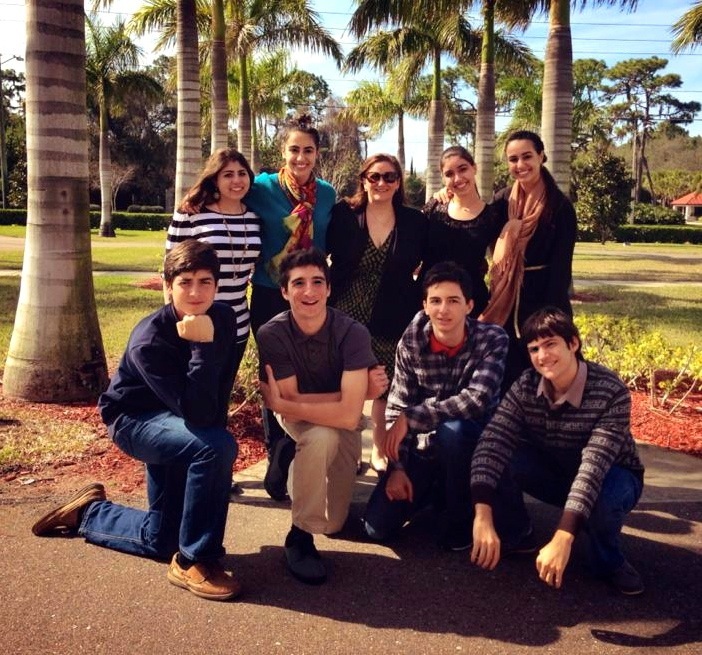 Earlier in February, Jennifer Morris, the Diocese’s Youth Outreach Coordinator, traveled to the Sunshine State where she led the Western Florida ACYOA Juniors Retreat. More than 20 teens from St. Hagop Church of Pinellas Park, and Soorp Haroutiun Church of Orlando, gathered for small group discussions and Bible study sessions that encouraged them to think about how they can better share the light of Christ in their everyday lives. On Sunday morning, the Rev. Fr. Hovnan Demerjian, pastor of St. Hagop Church, celebrated the Divine Liturgy and welcomed Jennifer Morris to speak to the parish about the Diocesan Summer Camp programs. The retreat was hosted by St. Hagop Church, with the leadership of youth adviser Yn. Anna Demerjian and the support of several parish volunteers. 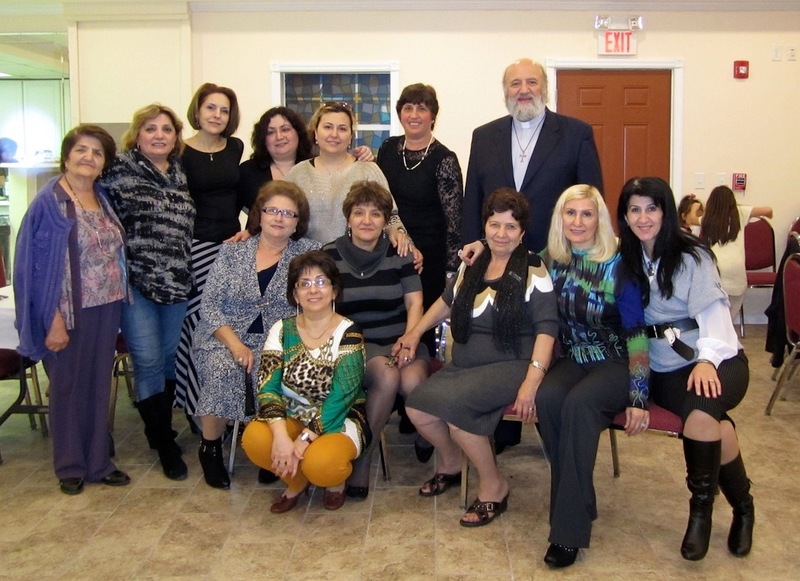 Story combined from the February 21st Armenian Church E-Newsletter.